The beginning of my lunar year (in December). It reflects the spiral path known to all spiritual journeyers. This moon cycle will contain the Winter Solstice, and the Full Moon itself will fall on Christmas for the first time in 38 years. Some Native American cultures who tracked the calendar by the Moons, called December’s Full Moon the Full Cold Moon or the Long Nights Moon. It is the month when the winter cold grips much of North America and the nights become long and dark. The Spiral Full Moon (the name I was taught) will convey the energy of slow change, contemplative meditation and preparation for the re-birth of light as the days begin to lengthen after the Solstice. Life cycles and the cycles in our natural world create change. The old dies away, new things are born. We each cycle from child to adult to old age. 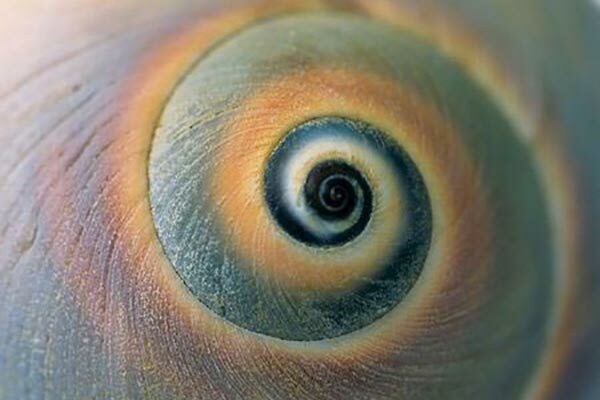 These changes, symbolized by the spiral, are not a sign of stagnation, but rather of change, progression, and development.